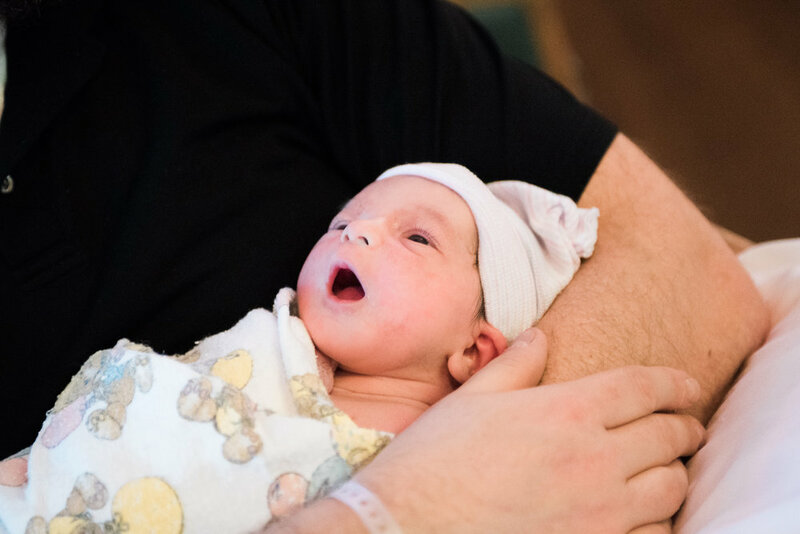 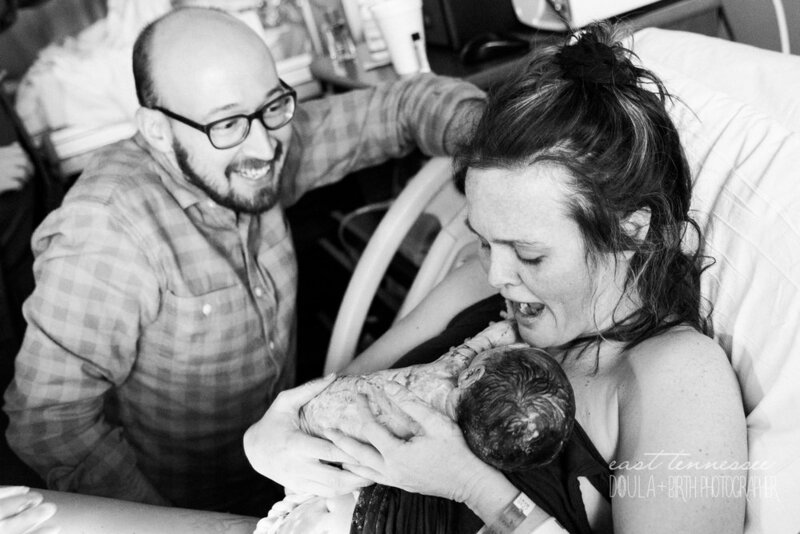 Baby Selah has some of the most precious parents -- both inside and out -- in the world. 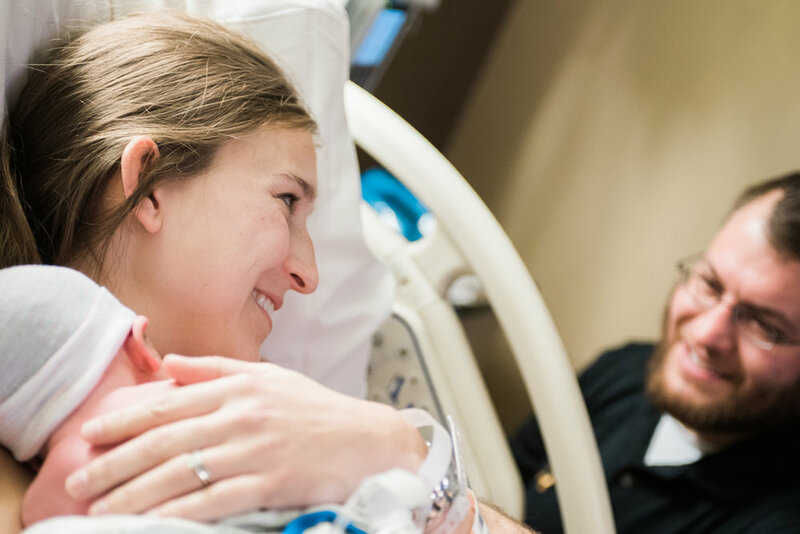 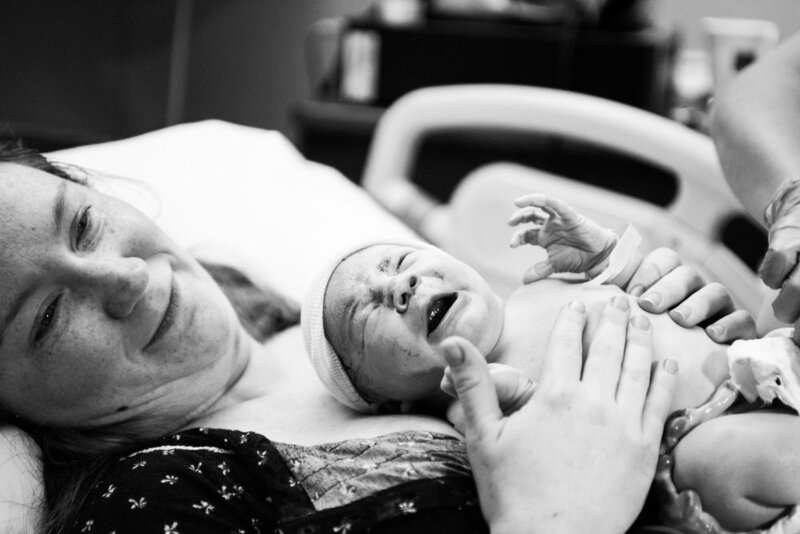 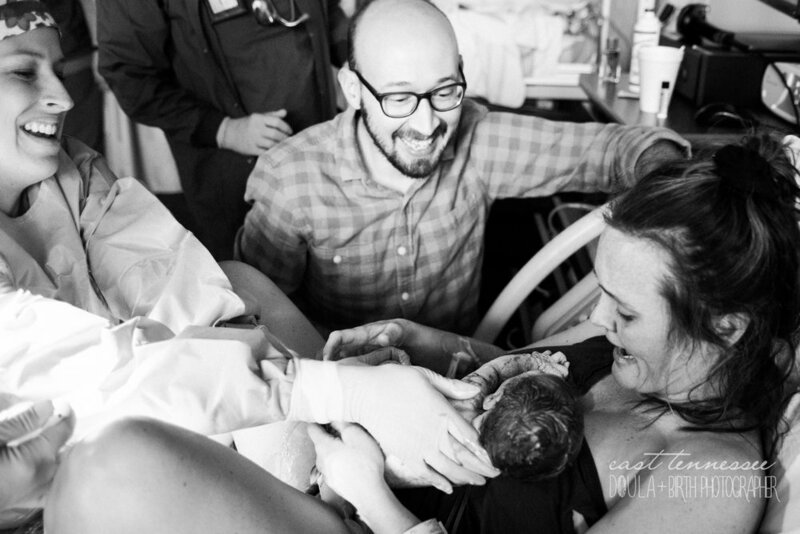 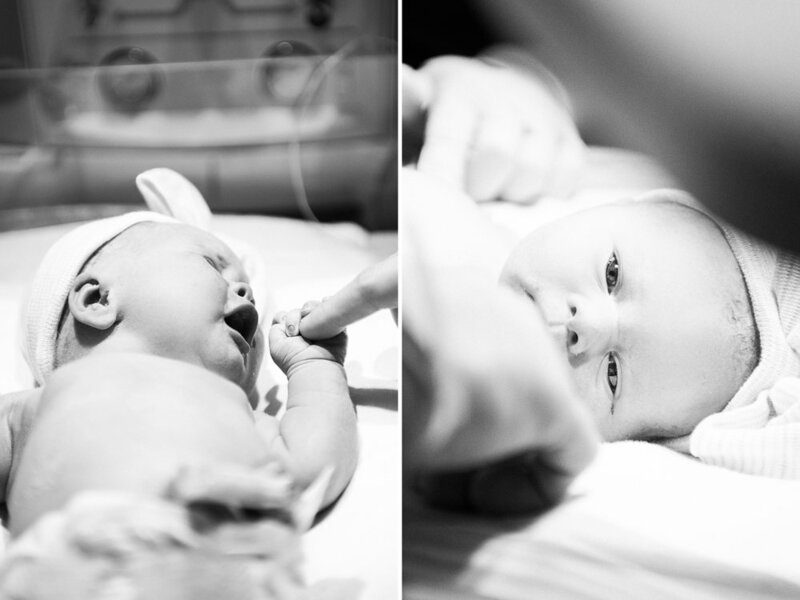 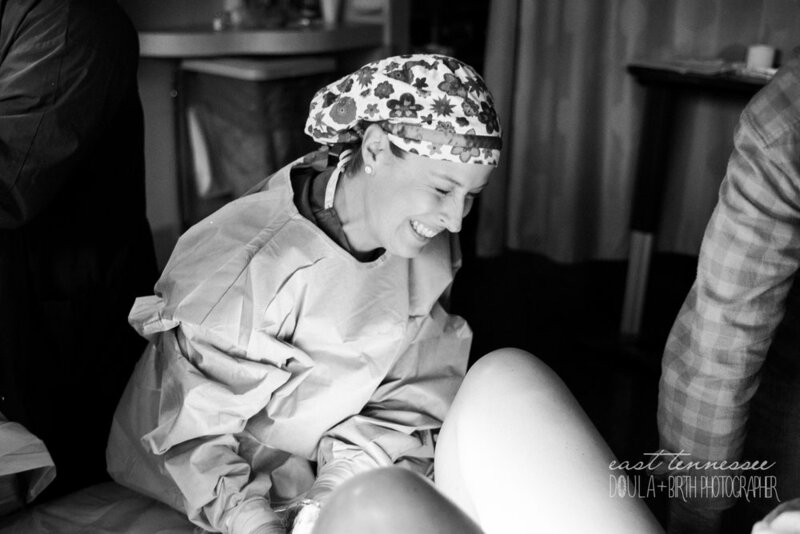 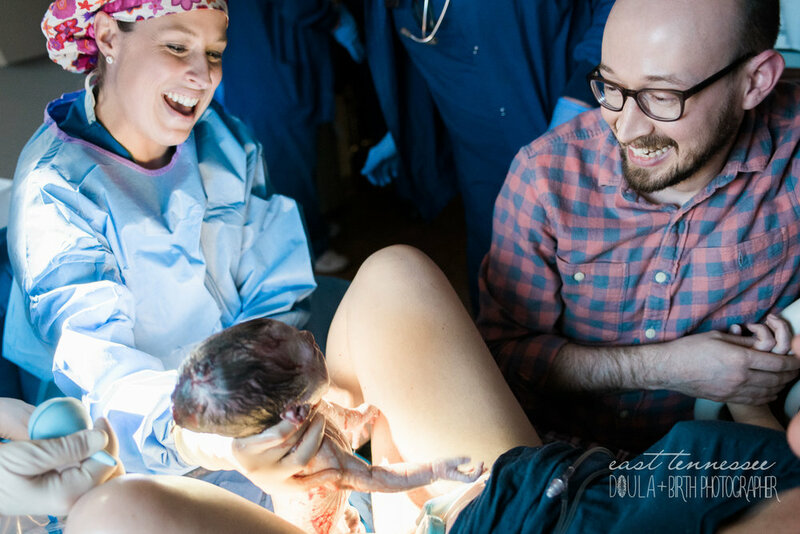 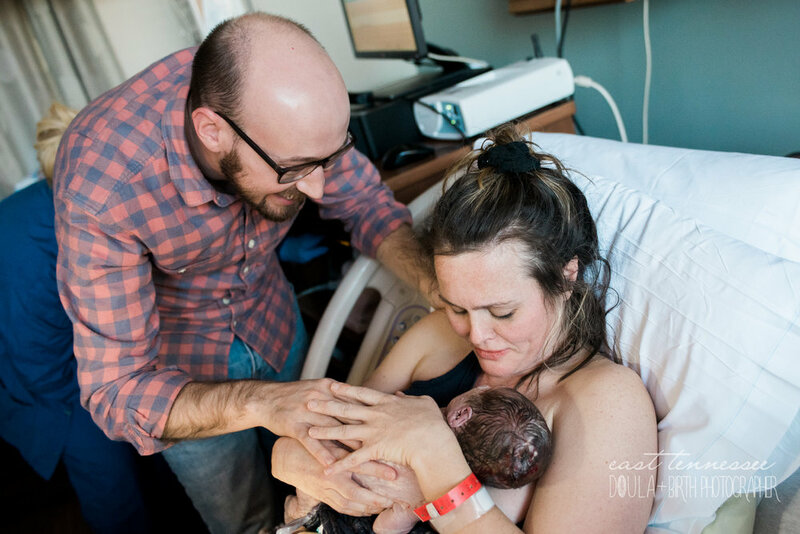 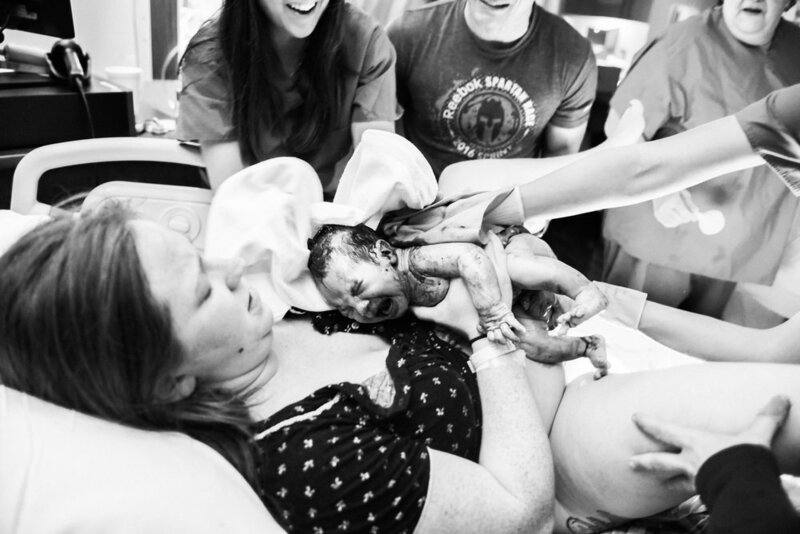 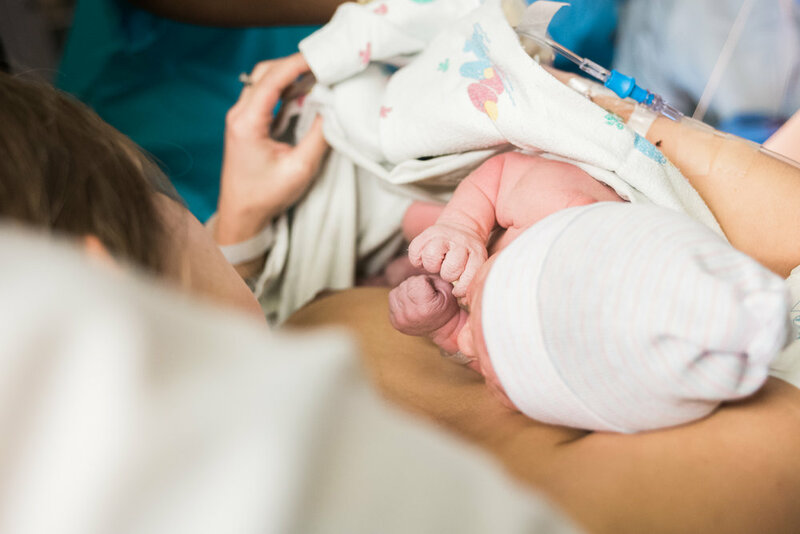 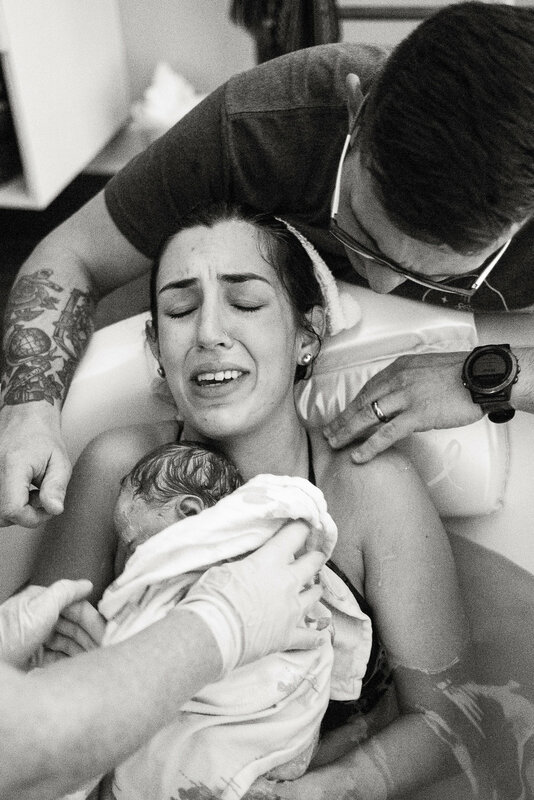 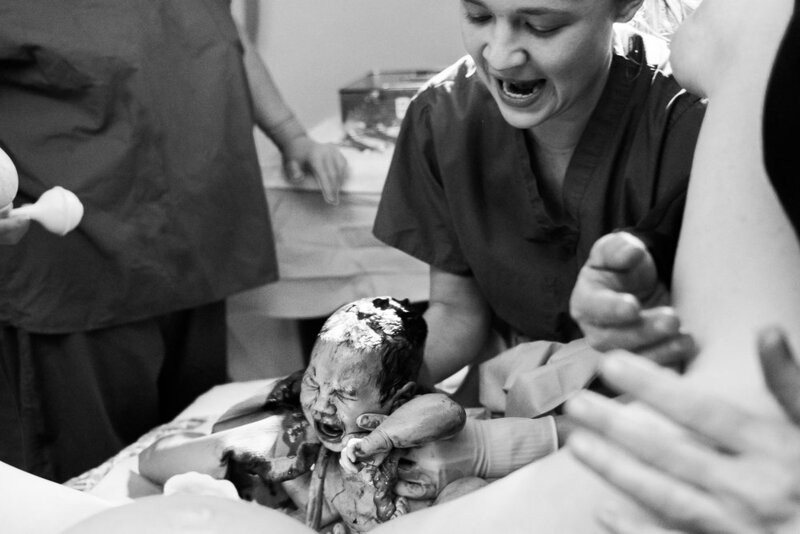 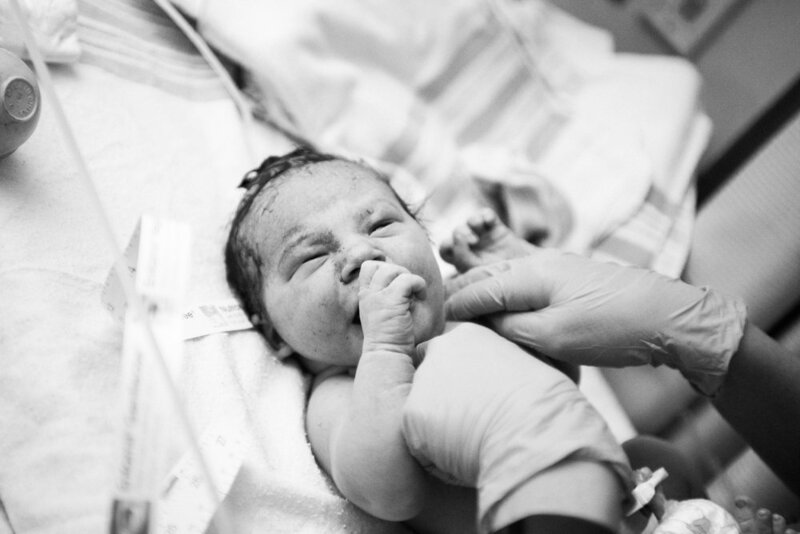 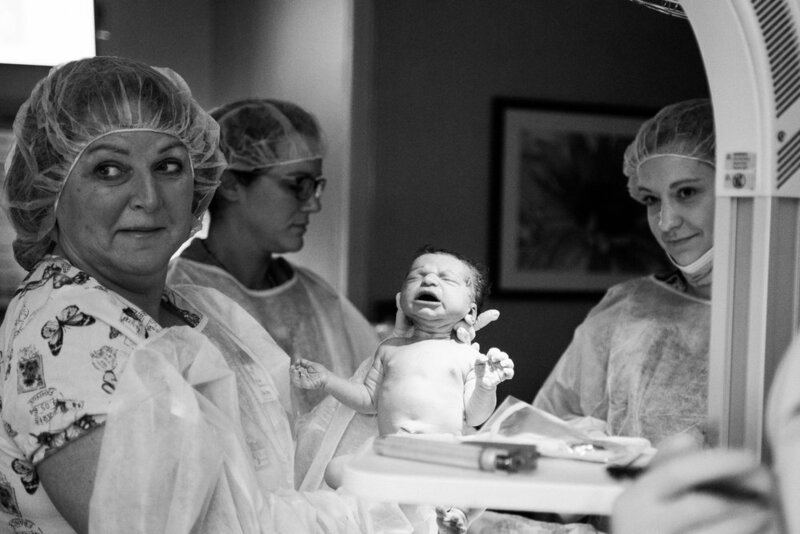 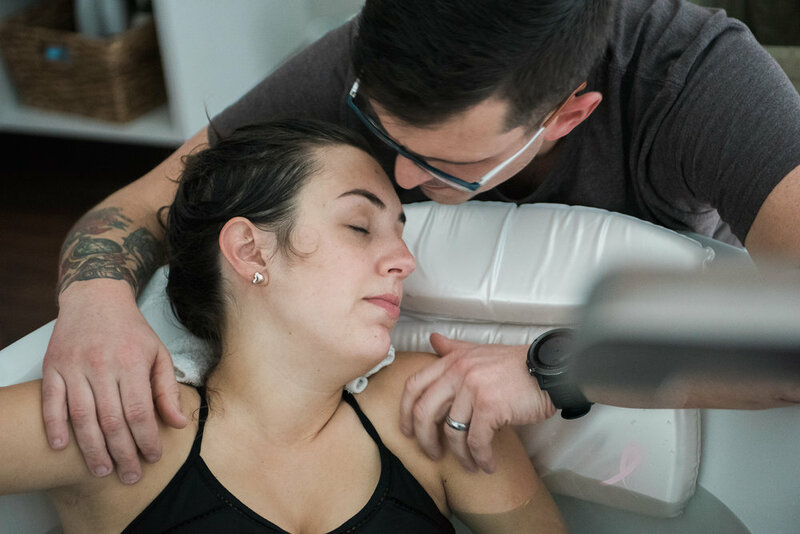 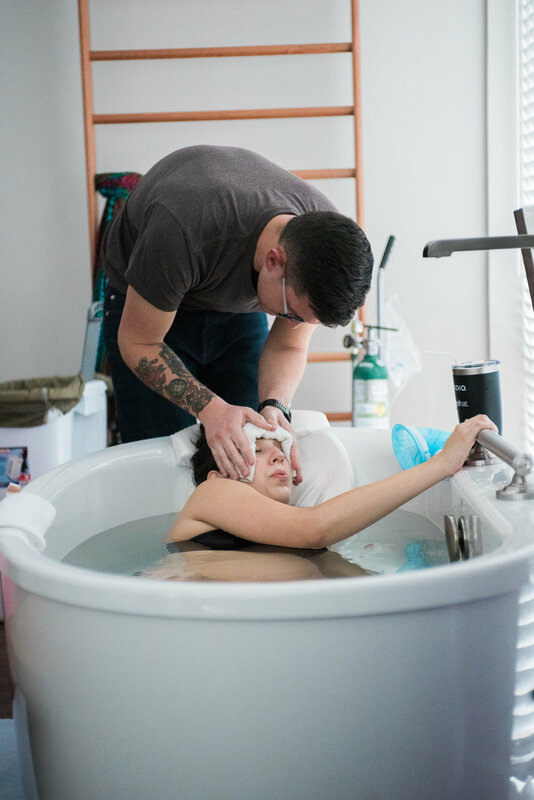 I had the pleasure of walking alongside this family as their doula and birth photography and was able to witness the strength, determination, and love they showed leading up to and during the time of baby's birth! 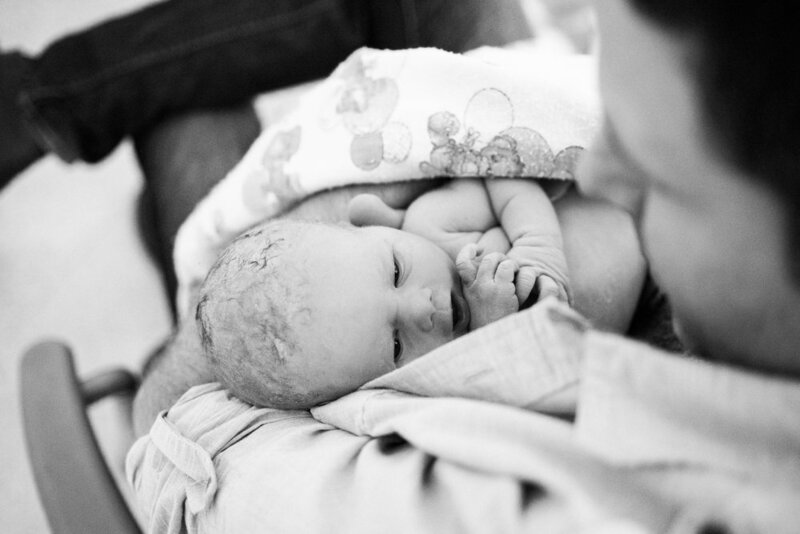 Welcome to the world, Baby Selah!